The discovery of a gene and signalling pathway which may explain how triple negative breast cancer cells become resistant to treatment and spread more rapidly, could lead to new therapies being developed to block the spread of this difficult to treat cancer. In a promising new development, scientists working tirelessly at the Centre for Cancer Biology have identified that high levels of a protein called ‘quaking’ contributes to the poor outlook for prostate cancer tumours that have become resistant to chemotherapy and other treatments. Thanks to the funds raised through your Longest Table, The Hospital Research Foundation is proud to be supporting new research into leukaemia treatments which has made exciting breakthroughs for patients suffering from the debilitating blood cancer, myelofibrosis (MF). We want to make The Longest Table an incredible experience for our hosts and their guests, but we can’t do that without your help! Simply complete the survey and you will go into the draw to win $100 Coles Myer voucher. Well what can we say? It’s been an unbelievable year for The Longest Table. Thank you for helping us to #forkcancer! 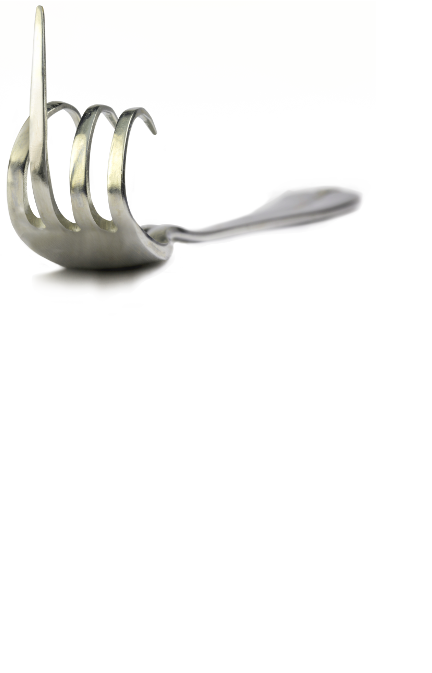 It’s time to announce the winners of the Golden Fork Awards… Drumroll please! Congratulations to the following hosts who went above and beyond this year. We were completely blown away by your efforts.